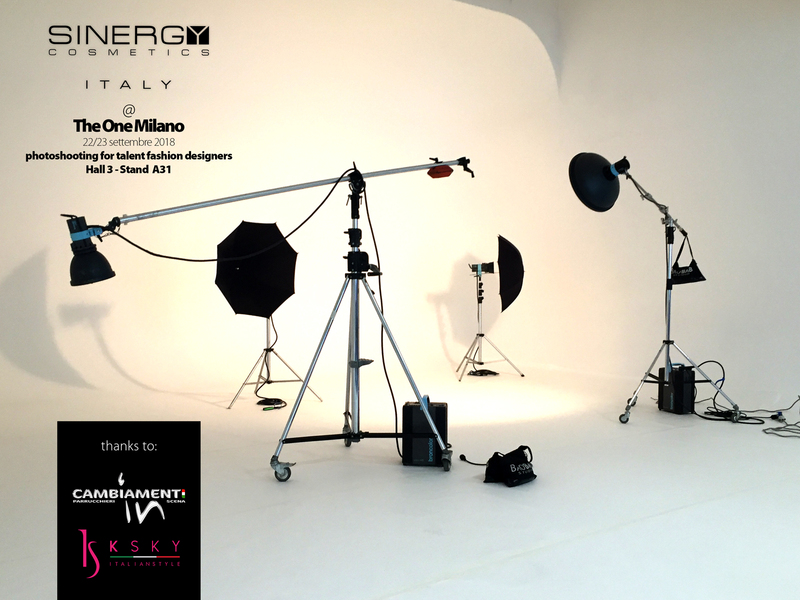 Sinergy Cosmetics is always in favor of innovation and it engage itself to helping new talents to to grow up! 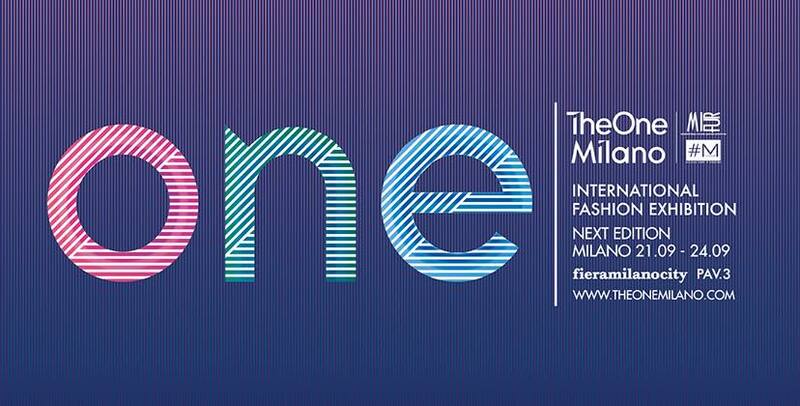 Sinergy chose to support fashion designers at The One Milano – fiera MilanoCity on 22 e 23 settembre. to create the hair style and make up looks of the talents that will exhibit their collections. Stay tuned for updates to Facebook!